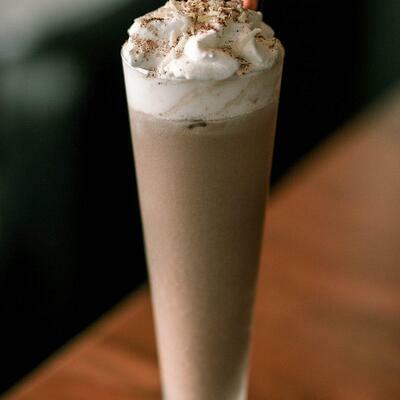 Jump on the boozy milkshake trend with this cinnamon variation from Kerry Foodservice. Not naming any names, but at least one of us here is a sucker for a treat with cinnamon in it. Add the ingredients to a high performance blender in the order listed. Blend to desired consistency. Pour into serving glass, add whipped cream and cinnamon sugar for garnish, and serve.